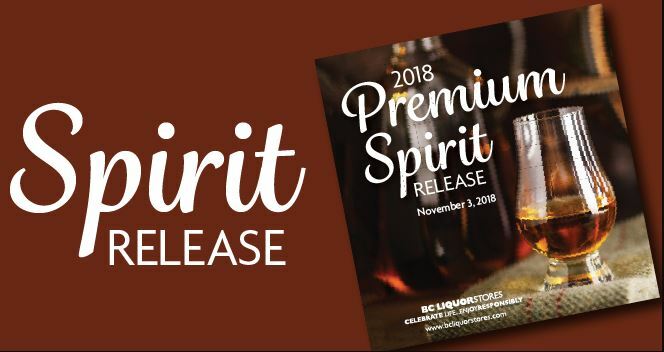 Join us on November 3rd at select BC Liquor Stores across the province for the much anticipated 2018 Premium Spirit Release! This year’s collection of premier spirits is an opportunity to explore the ever changing world of whisky and spirits. These unique products will appeal to both the enthusiasts and the avid collectors. The release features extremely old and rare whiskies, like the Bowmore 50-Year-Old 1966 Edition, Glen Grant 50-Year-Old and the Highland Park 40-Year-Old. There are limited and sought-after bourbons from Kentucky, as well as whiskies from Japan, Italy, England and India. We also have a great selection of well-crafted Canadian whiskies. A collection of remarkable single casks, that were exclusively chosen for BC Liquor Stores, adds excitement to the Spirit release. These single casks were chosen for their exceptional quality and offer consumers a chance to have a truly unique product that will never be seen again. Hundreds of people will line up in order to stake their claim on the rarest whiskies of the year. So save the date, November 3rd and we hope to see you there! Planning to line up? Click here. View the booklet for more information about the 2018 Premium Spirit Release, list of products subject to bottle limits (restricted purchase quantities), and tasting notes. Product #28 – The Macallan 30-Year-Old Sherry Oak will not be available at the release. Product #75 – Fuyu – Correction: The bottle pictured in the printed brochure is incorrect. View the flipbook OR download the PDF here. Enter for a chance to purchase one of the rare and exclusive products in the release, including the sought-after Pappy Van Winkle Bourbon. For more information about the Pappy Van Winkle Bourbon Draw, click here. To learn more about our 2018 Premium Spirit Release events taking place in select stores, visit our special events page. Subscribe to E-News for the inside track on everything Spirit Release-related! 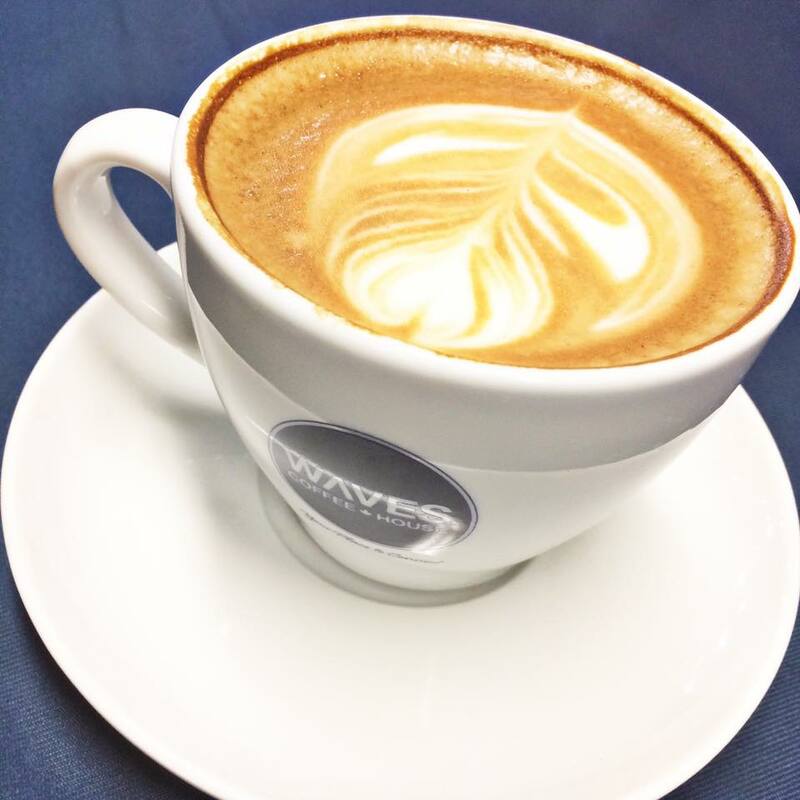 Get product recommendations and in-depth product information from our friendly and knowledgeable Product Consultants. Also, read about it in the Fall Issue of TASTE Magazine.